I thought for my Grammy’s posting I would try something new! Ill be doing little who wore it better or who did it best rather then just commenting on everyone and please let me know down below (hey that rhymed!) which format for award shows you like better! 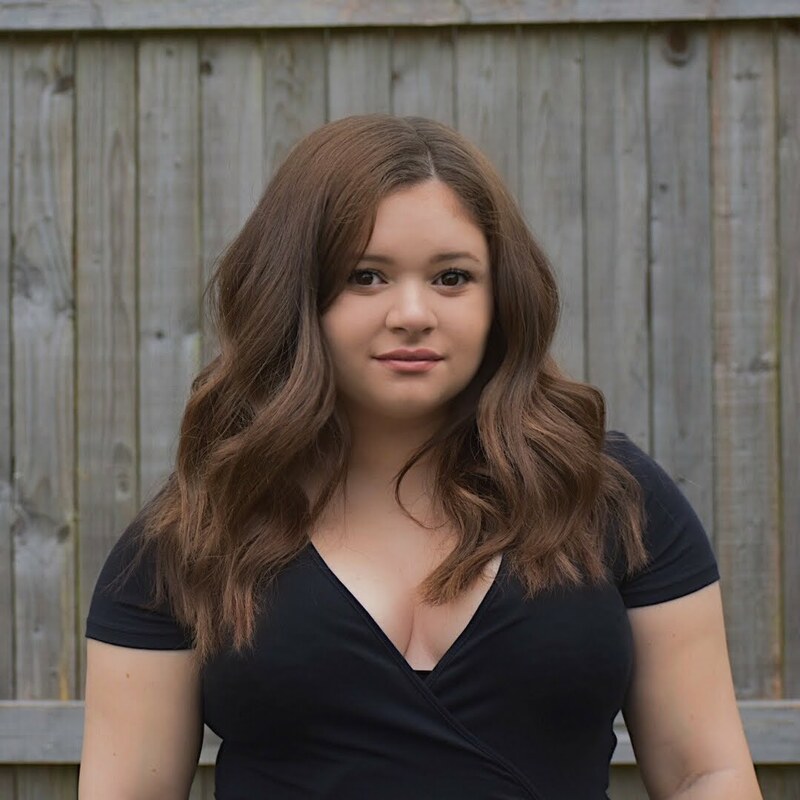 I also have to add that I’ve been super busy with school this month so I’m so sorry for the lack of blog posts but March is going to be a VERY exciting month for Keeping Up With Coco! Get ready for some really amazing things!! 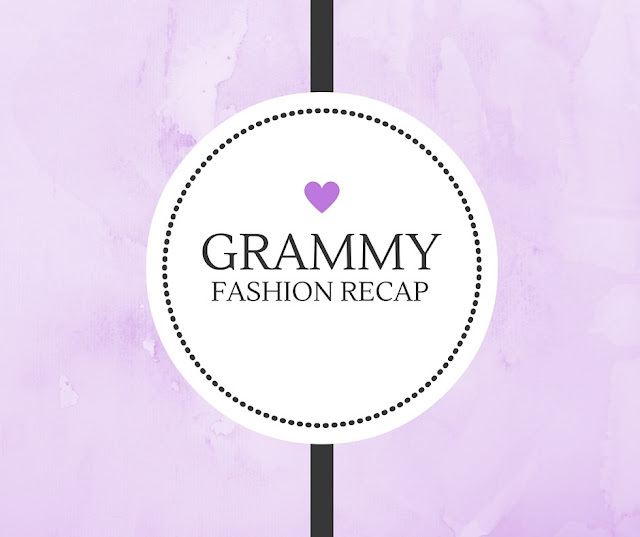 Here we go with my Grammy Fashion Recap! Zendaya looked phenomenal but seriously that wig ruined the entire outfit for me, I get it’s a tribute and all but UGH! Gaga slays basically everything so TEAM GAGA! Don’t get me wrong, all of these beautiful ladies absolutely KILLED the carpet but Kaley wins because jumpsuits give me life. THIS IS AN OPEN INVITATION FOR JUSTIN, JAXON, SELENA AND TAYLOR TO ALL JOIN MY SQUAD BECAUSE YOU’RE ALL PERFECT INDIVIDUALS. Adele can literally do no wrong in my eyes; she is just PERFECT in everyway! Demi and Carrie are a very close second but Adele takes the classy cake! Also am black was the biggest trend of the night and black is my favorite color so I couldn’t be happier with this trend! Don’t get me wrong I adore all black everything but it was refreshing to see color on the carpet and all of these woman killed it with the colors! CHRISSY IS PERFECT END OF STORY. PS I didn’t see any other bumps on the carpet and I couldn’t leave out my girl so hello new category! This is my nicest way of saying, THEY ALL LOOKED AWFUL! Ugh Meghan why did you die your beautiful blonde hair? I am not a fan whatsoever but Zendaya takes the cake of worst hair! Every time I see him his stash gets creepier and creepier so again hello new category! SLAY. SLAY. SLAY. Not only do they both perform flawlessly they both looked AMAZING. And seriously Taylor’s body suit SOMEONE BUY IT FOR ME. Who was your best and worst dressed for the 2016 Grammy's?